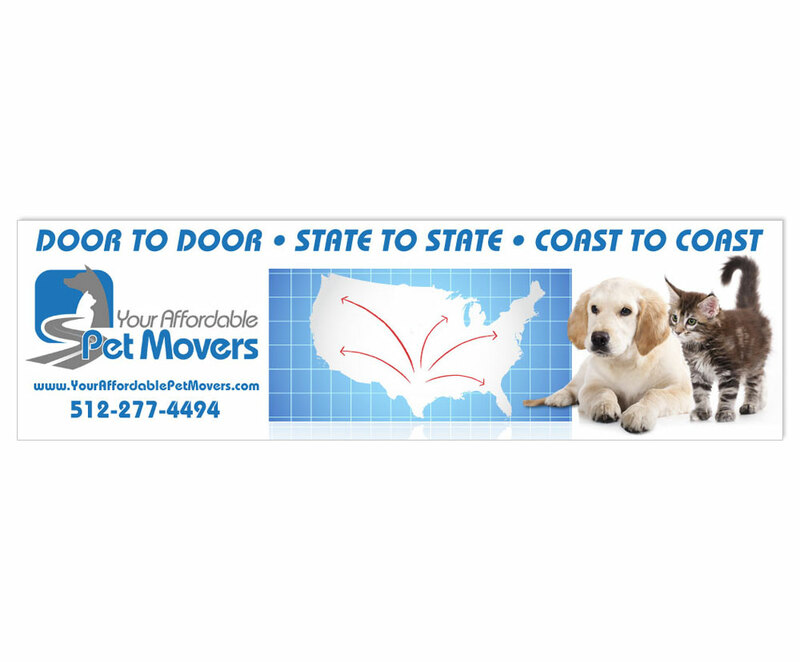 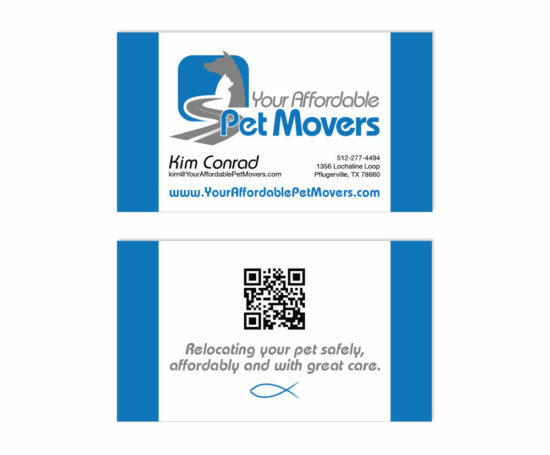 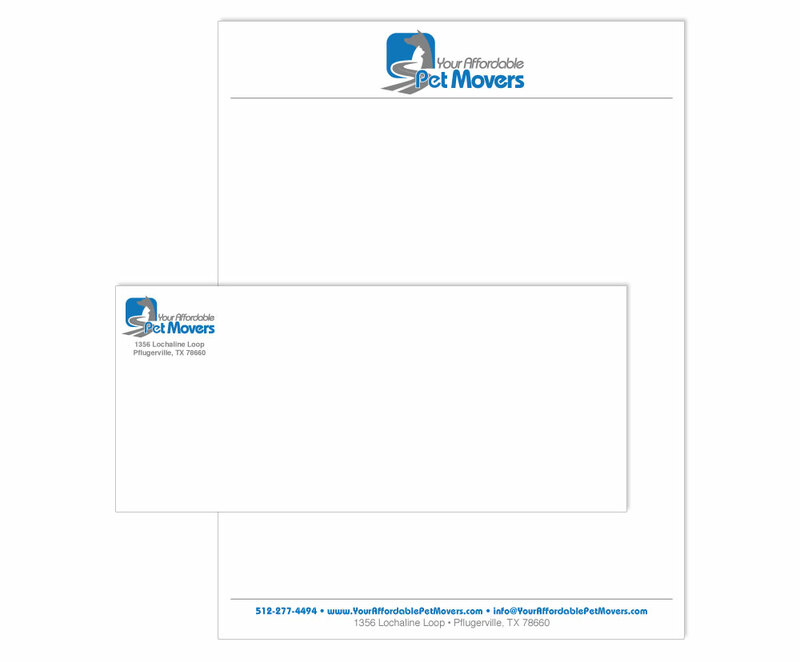 Your Affordable Pet Movers is a pet transport business based in Pflugerville, Texas. They specialize in relocating pets via ground transportation throughout the continental United States. 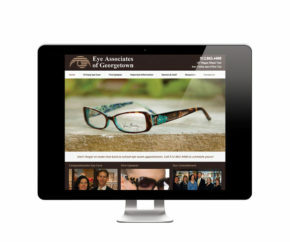 I designed their logo, website, business cards, letterhead and a trade show banner to create a complete branding package. 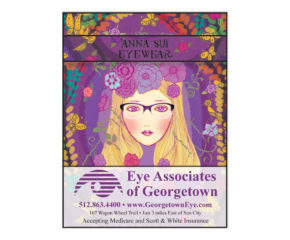 I used Photoshop, InDesign and Illustrator.